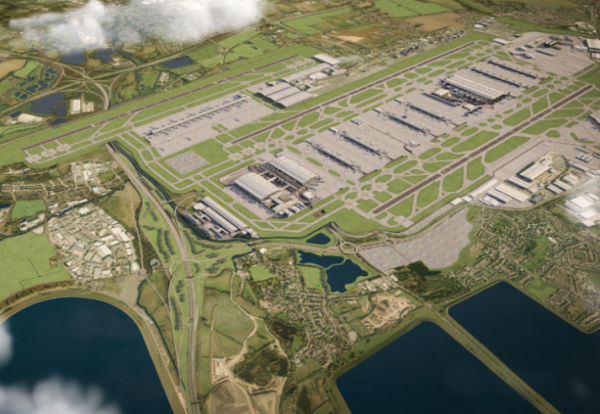 Heathrow Airport has unveiled plans to slash £2.5bn from the third runway expansion plan by dropping plans for a new terminal. The proposals now costed at £14bn will be released in detail as part of Heathrow’s public planning consultation in January. Cut-price options being floated include dropping plans for a new terminal in favour of expanding existing passenger facilities at Terminal 2 and Terminal 5. The airport owners will also phase construction to incrementally increase terminal capacity in blocks to better match growing demand. Heathrow’s Executive Director Expansion Emma Gilthorpe said: “The Secretary of State set us the challenge to deliver an expanded airport for Britain with passenger charges staying close to current levels.